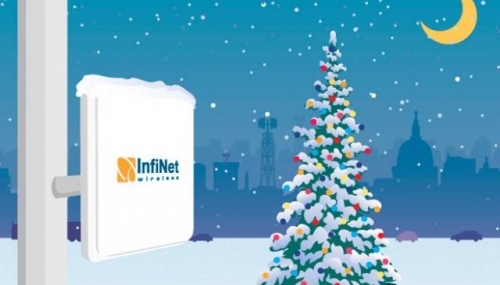 InfiNet wishes you a Happy New Year! 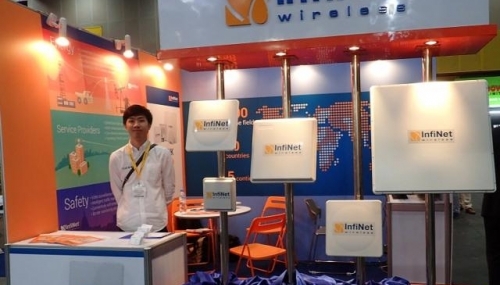 Dear Partners! Wishing you a Happy New Year!